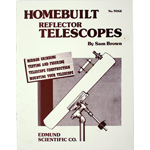 Telescope building is a hobby any person can enjoy regardless of manual skill or workshop equipment. The most satisfaction is obtained when you make some or all of the parts yourself, and the biggest thrill of all is to grind and polish your own mirror. 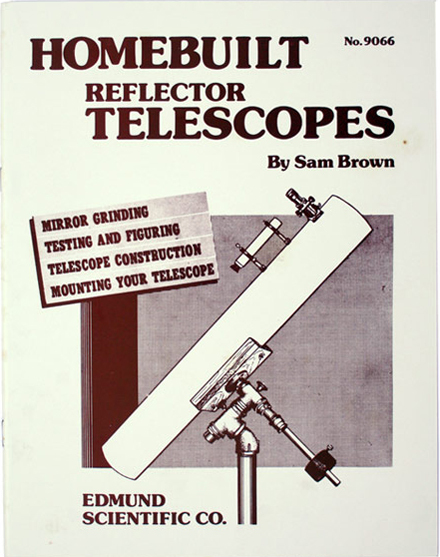 Shows how to make a reflector mirror accurate to millionths of an inch, includes instruction on Mirror Grinding, making a pitch lap, polishing, testing equipment, testing and figuring, a mirror to a millionth of an inch. Correcting technique, telescope construction and mounting your telescope.